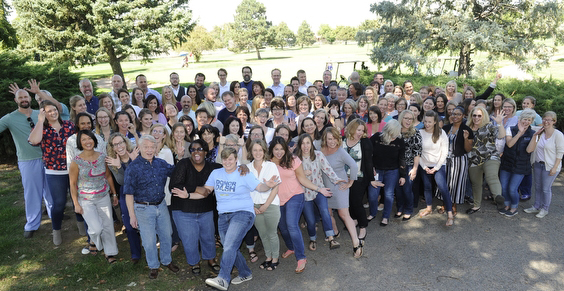 Donor Alliance, the federally designated non-profit organization that facilitates organ and tissue donation in Colorado and most of Wyoming, has been recognized for its employee engagement with the 2019 Employee Voice Award from Quantum Workplace for the second time. Donor Alliance received the award for Highest Level of Engagement in smaller (100 to 249 employees) organizations. Donor Alliance has been recognized for its employee engagement with the 2019 Employee Voice Award from Quantum Workplace. The Employee Voice Award (EVA) was established in 2008 and recognizes Quantum Workplace customers that excel in collecting, analyzing, and taking action on employee feedback. Employee engagement is defined as the strength of mental and emotional connection that employees feel toward their places of work. The award is based on both employee engagement survey participation and results. This year’s honorees have listened to their employees and worked hard to apply that feedback within their organization within the past year. 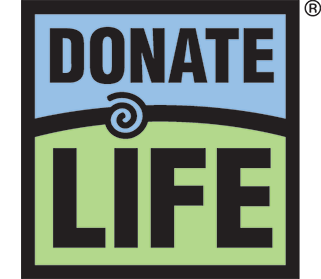 A recognized leader in organ and tissue donation, Donor Alliance fosters a mission-driven culture through its core values: Integrity, Leadership, Excellence, Accountability and People First. This approach fosters strong teamwork, collaboration and gives employees the freedom to voice new ideas to help further the organizations commitment to maximize all donation opportunities. In addition to achieving the 2019 Employee Voice Award for the second time, as a result of a decade-long performance excellence journey, Donor Alliance was also recently named a 2018 Malcolm Baldrige National Quality Award winner. The award is a presidential-level honor, recognizing exemplary U.S. organizations and businesses that demonstrate an unceasing drive for radical innovation, thoughtful leadership and administrative improvement. Visit DonorAlliance.org/Careers for more information on careers at Donor Alliance.